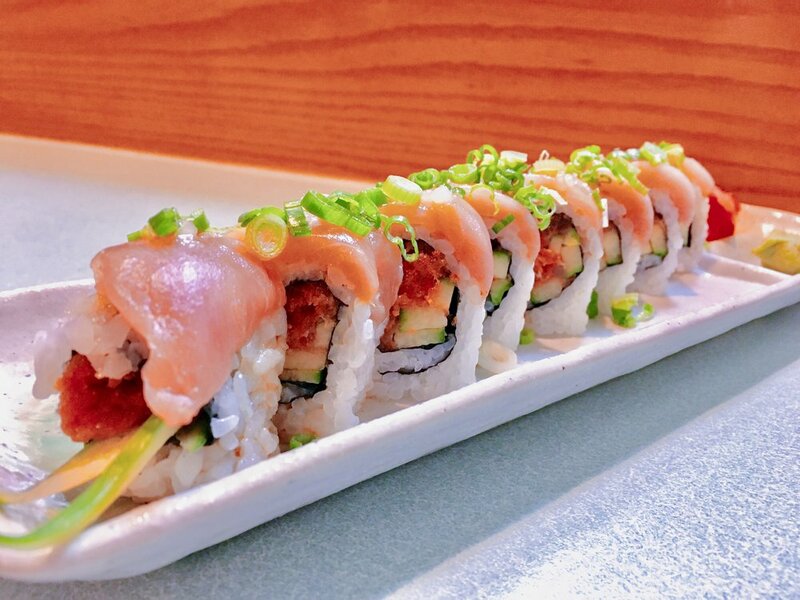 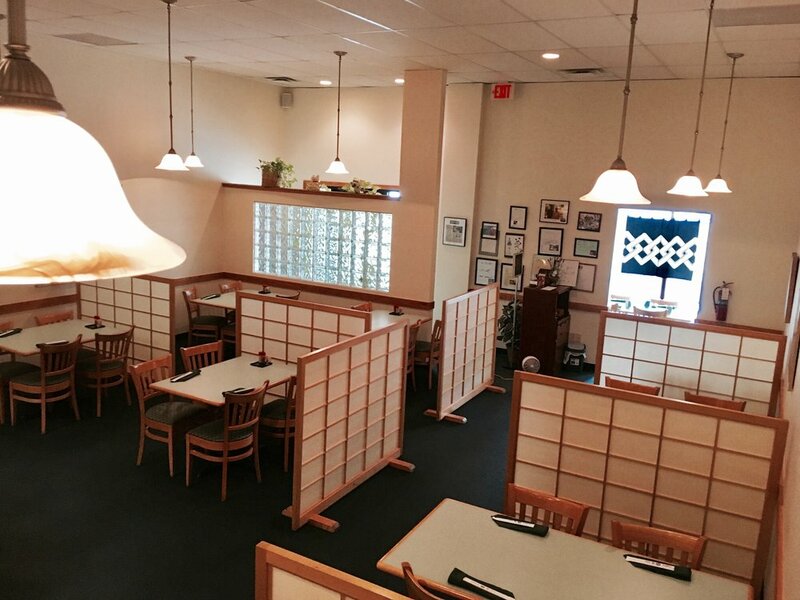 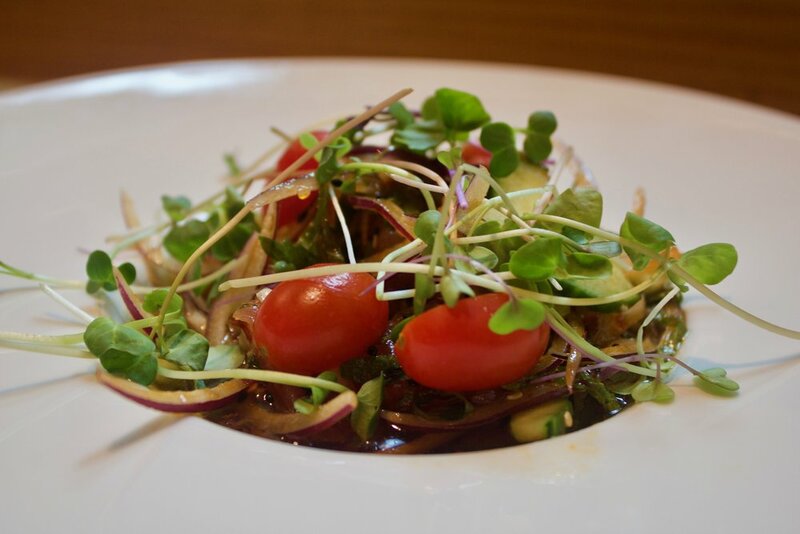 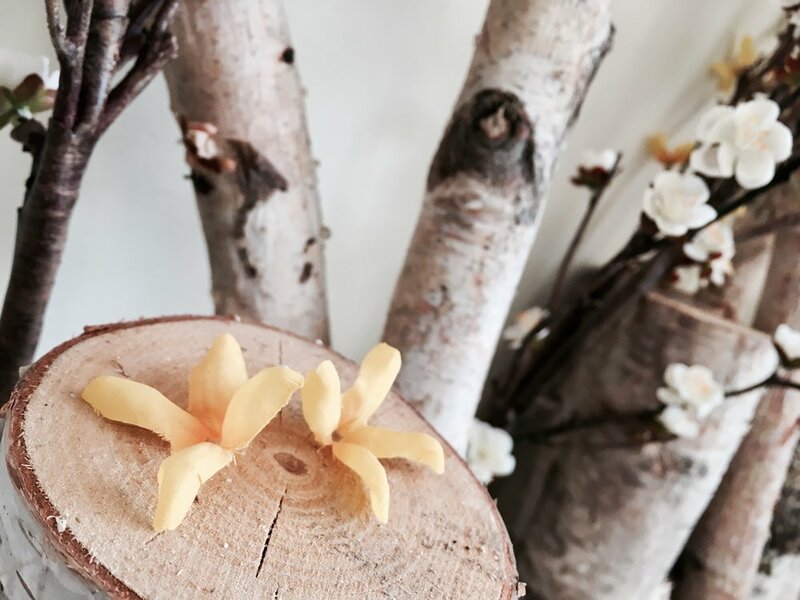 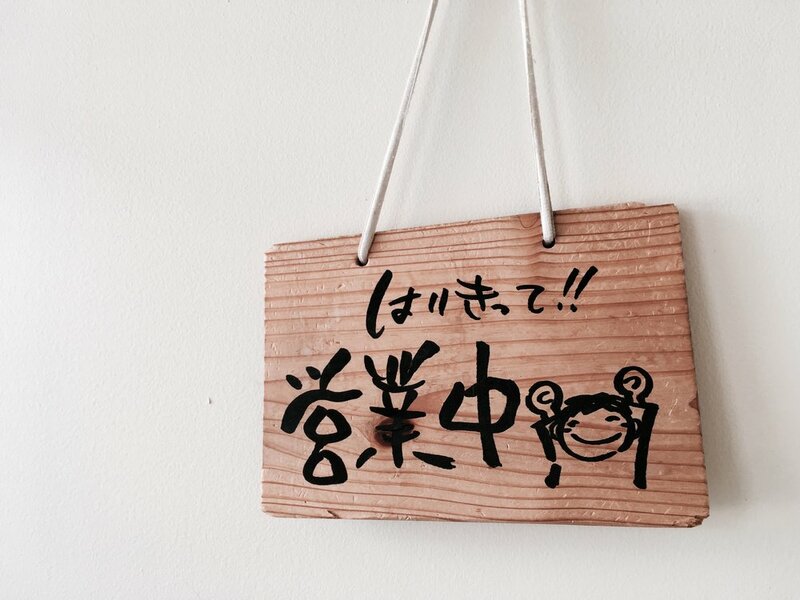 From traditional Japanese home dishes to modern inspirations, we are committed to providing joy to your tastebuds and eyes alike. 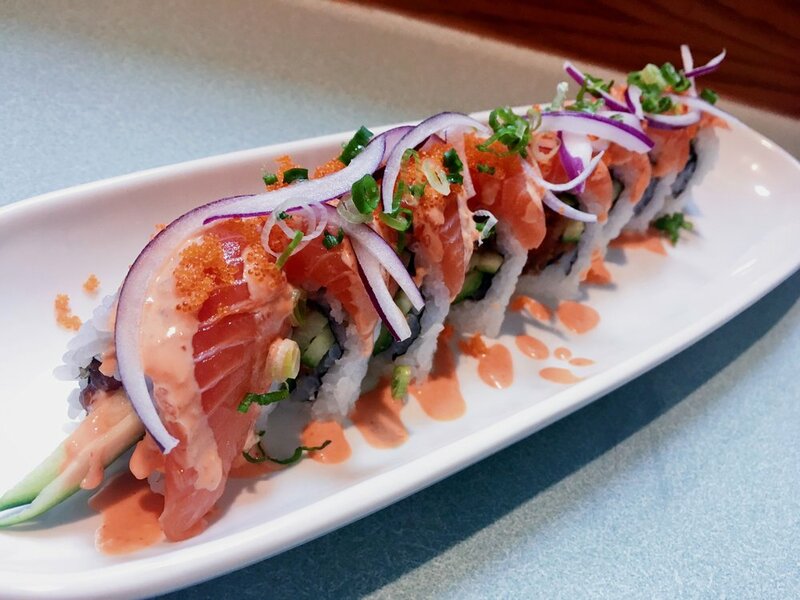 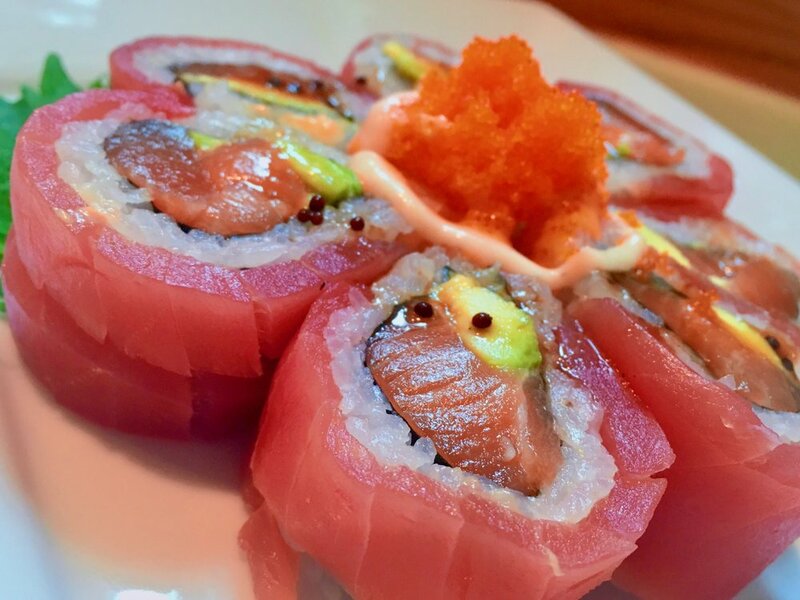 Try our eclectic selection of appetizers, newly added specialty rolls, mouth-watering entrées and more! 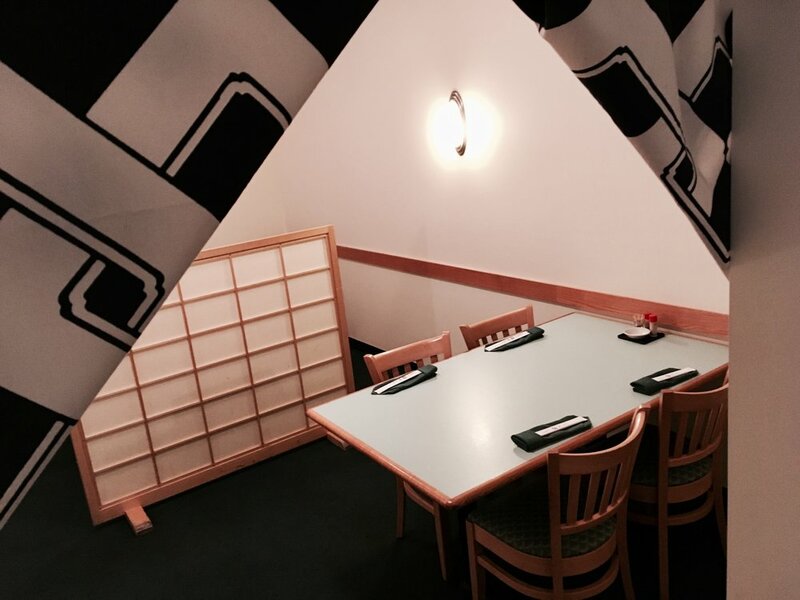 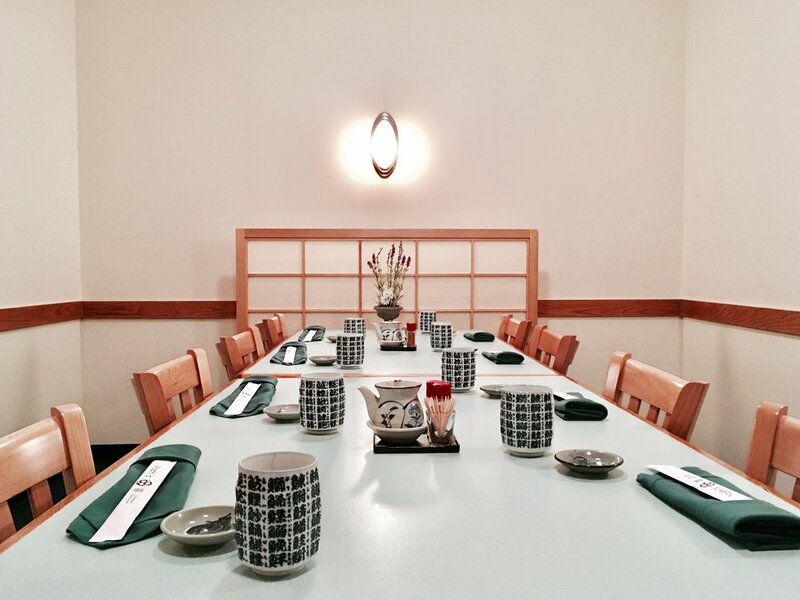 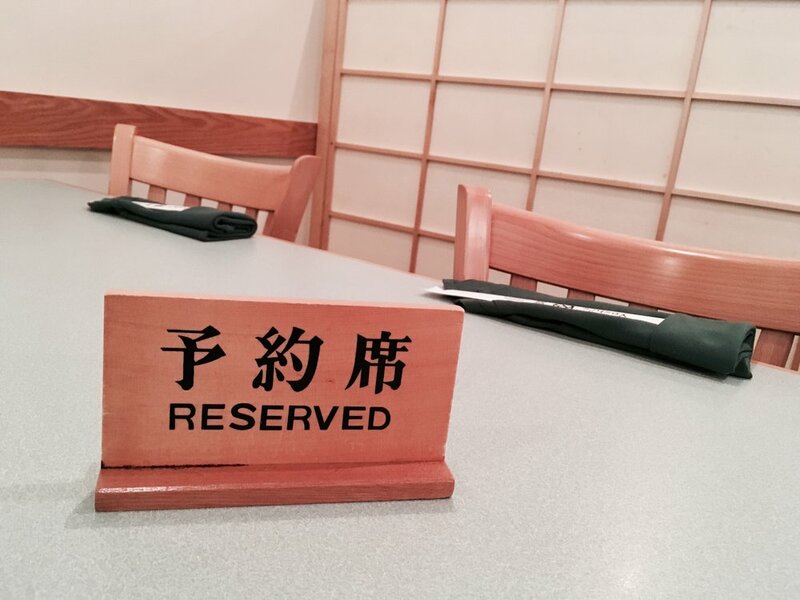 Along with our spacious dining area and our intimate sushi bar, we also offer three private dining rooms - Ume (up to 4 seats), Kiku (up to 15 seats), & Sakura (up to 15 seats) - configured to your needs. 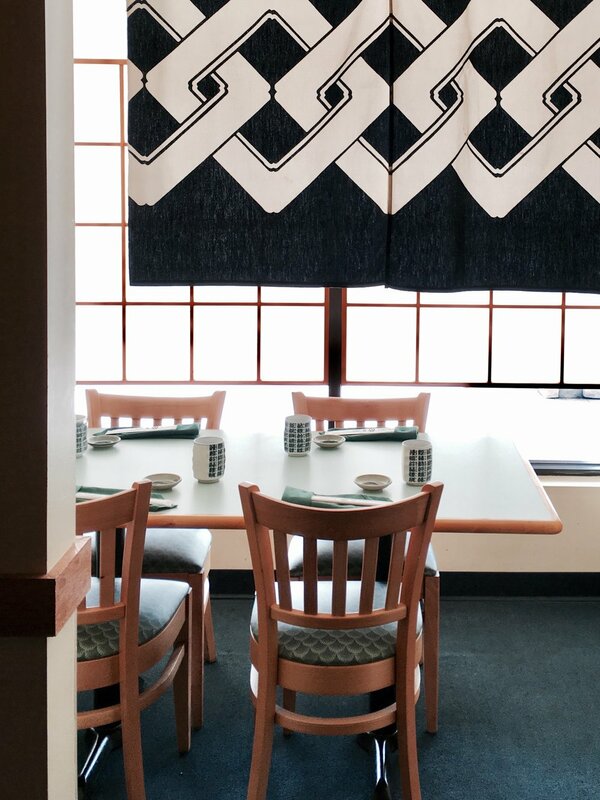 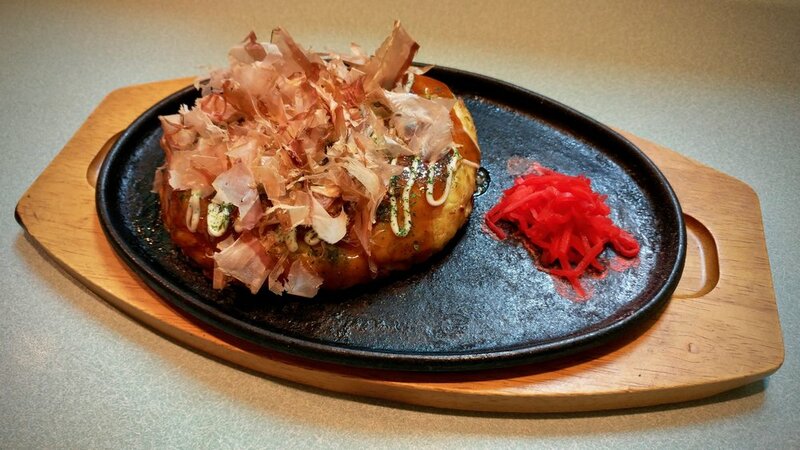 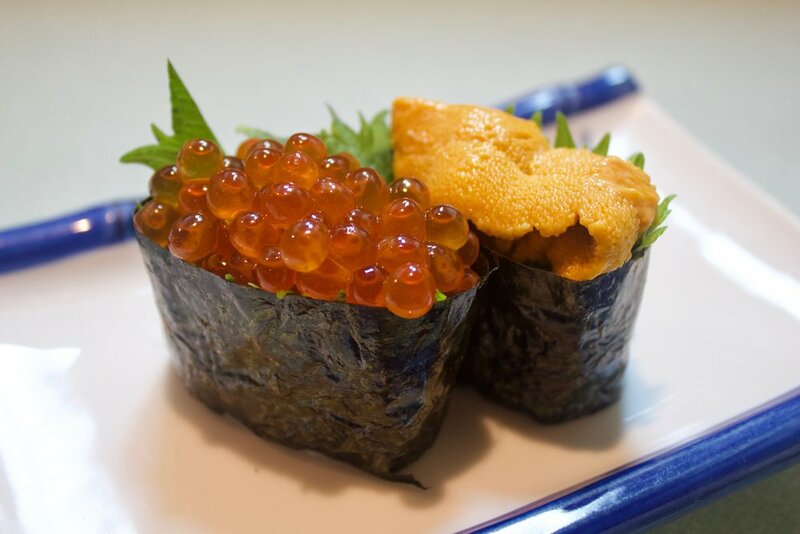 Please call us at 614 889-1275 to make a reservation and ask about our chef's special party omakase options!